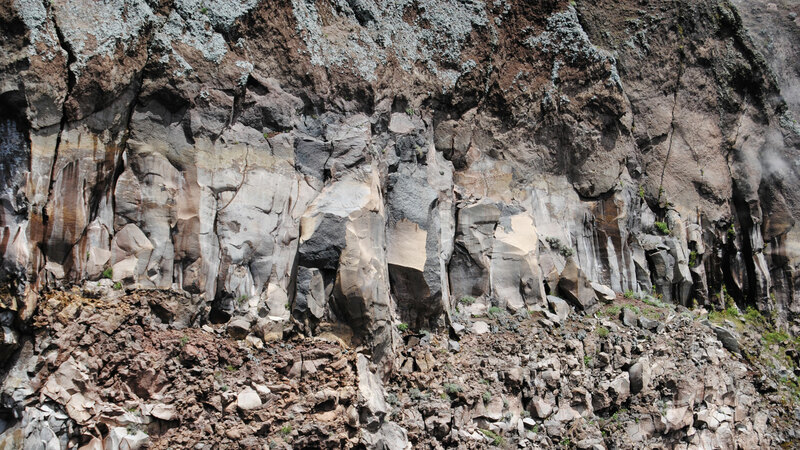 The origin of the Somma-Vesuvius volcanic complex can be traced back to 400,000 years ago (based on the most ancient submarine volcanic sediments collected with deep perforations), even if the most indisputable information refer to the last 25,000 years. From the origins to the eruption of 79 AD, when the ancient volcano Somma formed and was later destroyed by a series of ancient explosive eruptions (between 17,000 and 4,000 years ago). From 79 AD to 1631: In 79 AD a violent eruption buried the cities of Pompeii, Oplonti, Hercolaneum and Stabia under metres of boiling ashes and mud flows and was followed by many other eruptions during the centuries. From 1631 to today: In 1631 another violent eruption introduced a new era of persistent activity of the volcano, characterised by other eruptions, many of which were effusive. The last eruption took place in 1944 and Mount Vesuvius is in a state of repose, but it’s still active. At the beginning of the Quaternary Period (second phase of the Campi Flegrei eruption), a trachyte eruption was the origin of the primitive Mount Somma; two other paroxysms occurred between about 6,000 and 3,000 BC and between 3,000 and the Christian era, leading to emissions of leucite basalts. Subsequently, after a long period of stillness, the volcanic activity manifested itself with earthquakes which, starting from 5th February 63 AD (the earthquake described by Seneca), preceded the terrible eruption that occurred on 24th August 79 AD, during which the three cities of Herculaneum, Pompeii and Stabia were completely destroyed and buried by a thick layer of ash, lapilli and lava. This eruption was called Plinian. 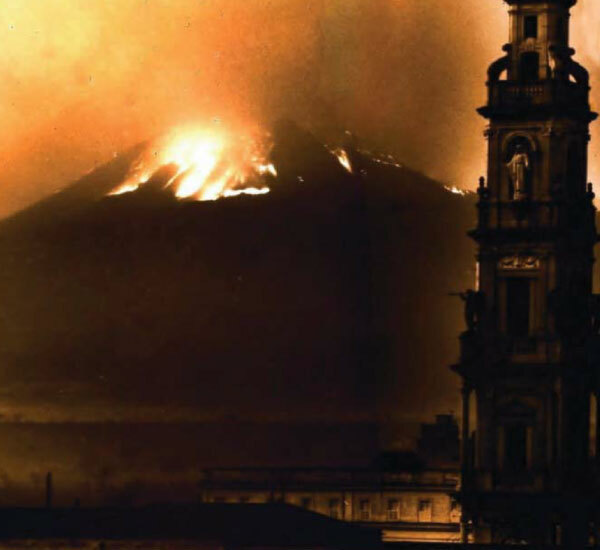 According to some scholars, it gave origin to the current Gran Cono of the Vesuvius and was the first historically dated and documented eruption in a famous letter to Tacitus written by Pliny the Younger, who lost his uncle, Pliny the Elder, in the cataclysm, victim of his naturalistic passion. Among the successive eruptions we recall those of 202, 472, 685, 1036, 1139 and the violent one of 16th December 1631, which destroyed most of the settlements located at the foot of the volcano, causing about 40,000 victims and during which the lava reached the sea. 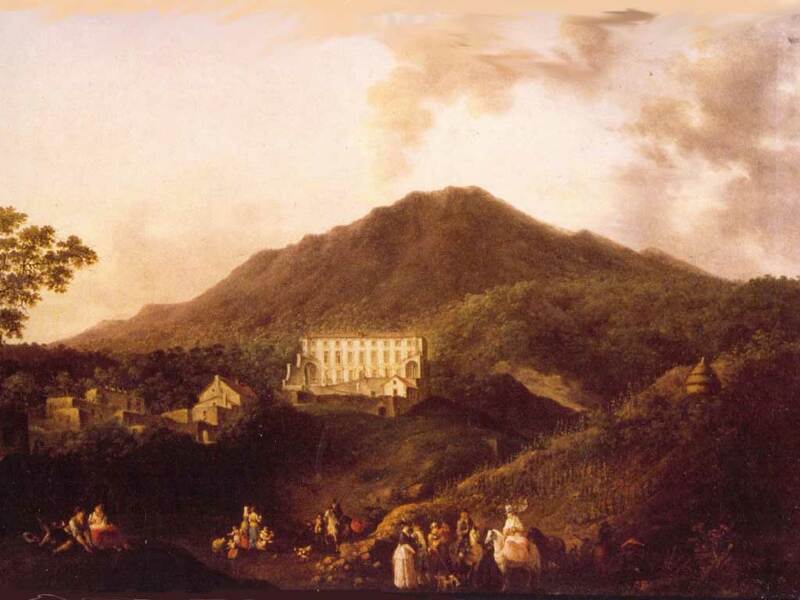 The activity of the Vesuvius was again reported in the seventeenth, eighteenth and nineteenth centuries (1822, 1855, 1858, 1861, 1872). Other eruptions followed and completely transformed the shape of the crater; after the violent paroxysm of 1906, during which millions of cubic metres of lava were erupted, a frightful crater chasm was determined on the Gran Cono. The last eruption took place in March 1944: 21 million cubic metres of lava were emitted, numerous settlements were destroyed and the ashes reached as far as Albania. Since then, the volcano has no longer caused eruptive phenomena, although the frequent seismic manifestations are showing its state of active rest. The volcano has been and currently is the object of more in-depth studies regarding the prediction of eruptions, studies that don’t predict any immediate awakening.